Skateboard has no stopper so you need some way to slow down. Skateboarder has two main ways to do this. One is sliding ground with back foot, and the another is doing “Power Slide.” There are two styles of power Slide, frontside and backside. This tutorial will explain how to frontside power slide. 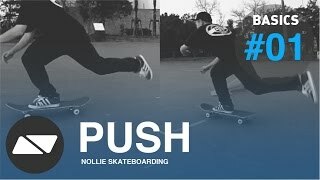 What is Frontside(F/S) Power Slide? Frontside(F/S) power slide is a trick you turn your board vertical to forward by pushing side of tail with your back foot and slide with four wheels with nice sliding sound. Power slide helps controlling speed in downhill. 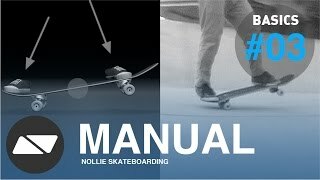 It is also useful on flat ground for power side-based tricks. Power slide also can be a good training for sliding tricks for the boxes and rails which you may learn later. How To F/S Power Slide? F/S Power slide itself is not that hard trick to learn but you need to practice while you are going little fast so you have to be be get used to riding skateboard at least. 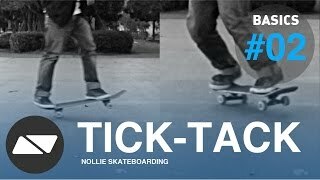 You also need some balance to control your board with your feet so you better to learn tick-tack and manual before start learning this trick. Your back foot is on edge of tail to press side of tail. Make sure Your you can touch side of your tail with front part of your heel. Your front foot on hardwares is going to be an axis of turn so put stronger weight onto your front foot. Your body weight should be center of the board as usual. After getting enough speed, Start turning your body to forward. Press side of tail with front part of your heel. Don’t forget to keep adding power onto your front foot to make it axis of turn. Your wheels start sliding when you did previous step rightly. All you need to do just keep sliding without loosing your balance. You can loose balance if your body opens too much so use your shoulders and arms as stoppers to prevent body from turning too much. This makes your slide steadier and easier. Your body is little behind of your board when you are sliding but make sure your head is little more forward. Your body weight goes backward and slip if your head goes backward. 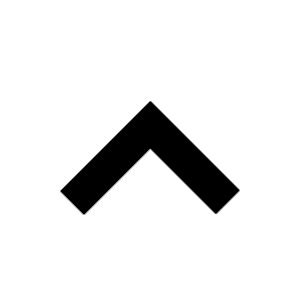 Your head is actually little behind board but you can think your head is right above on your board. Power slide works only when your body weight is little behind of your board while sliding. If your body weight goes too much forward, you may stack on ground. It usually happens while you are going downhill with rough ground. When you slide enough, just relax your power on your back foot and get back to normal form. Your board automatically turns back as soon as you relax your power. Start with safe speed which is not too fast or slow. Choose flat ground and never choose downhill. It is hard to slide with rough ground so find smooth flat ground and try. Your first goal is to hear sliding sound. Once you learn how to do it on flat ground, just take it smooth easy downhill and try. Do not go too fast and keep practicing. You can try power slide on large steep down hill when you can trust yourself. If you keep doing powerslide many times, you may find some part of your wheels get flat. You may notice it with strange sound from your wheel. 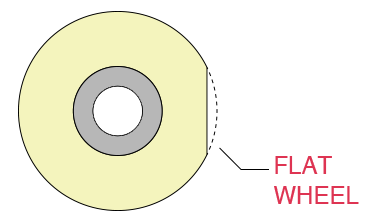 Small flat-wheels can be fixed if you keep skating but bigger one is hard to be fixed and you are not going be able to skate normally with it. So you better to change wheel when you get big flat wheels. Bones made wheels called SPF(Skate Park Formula.) SPF is know as never-flat-wheels.